I picked up this book because the excerpt sounds promising and I wanted to see how the author carried the idea through the book. It never quite reached its potential but I did read the entire series. Somehow the story turned Janie into an amateur detective. I have to get used to the writing style of the books because at times, the author did not use complete sentences. I wasn’t fully emotional invested into the characters created within the book. Dream Catcher was the official term for Janie’s ability. She got sucked into other people’s dream involuntarily and paid heavy price for this curse. Being in others’ dreams drained her physically. Her eyesight decreased with blindness to look forward to. Great job on the excellent covers. 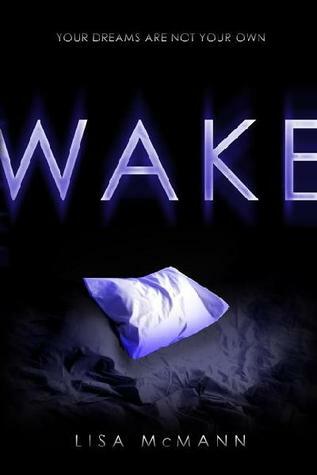 Wake is the first book of the series and began with some background on Janie family, Alcoholic mom and non-existence dad. A best friend who doesn’t know her secret and a mysterious Cabel who underwent drastic changes in his appearance which caused most girls from school crushing on him. Janie was forced to share her secret with Cabel in her school field trip when she entered Cabel’s dream. Their relationship blossomed but Cabel had a secret he kept from Janie. He was actually an undercover for the police to find out the drug supplier to the school. When Janie was told about his identity, they had to keep their relationship on the down low in order for Cabel to be able to complete his mission. Janie was able to meet a fellow dream catcher who was able to give her some tips on how to handle this ability. Happy ending for this book with Cabel busted the drug dealer with Janie’s help when she entered the drug dealer’s dream to figure out the drug location. 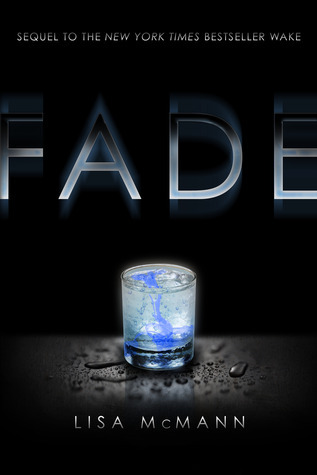 Fade continue with Janie and Cabel keeping their relationship a secret due to the case against the drug dealer from Wake. This book however focuses more on Janie being undercover trying to figure out which teacher in school was having sexual relationship with students. It was actually pretty funny to read how Janie interpret flirtations from the teacher who she suspected. Cabel was very protective and wasn’t able to handle Janie getting hurt. He tried to stay away from her and end the relationship but turned around because he loved her too much. The plot for Fade was pretty thin. Janie had dilemma of either staying with Cabel with a burden of her being blind and physically immobile or seclude herself from the world so she won’t get sucked into dreams which eventually shorten her physical abilities lifespan. Gone introduced Janie’s biological father whom Janie was able to see seclusion world of a dream catcher. 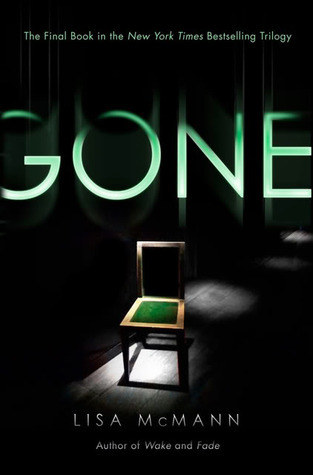 The plot for Gone was even thinner than the previous two books. What will Janie chose for her future?